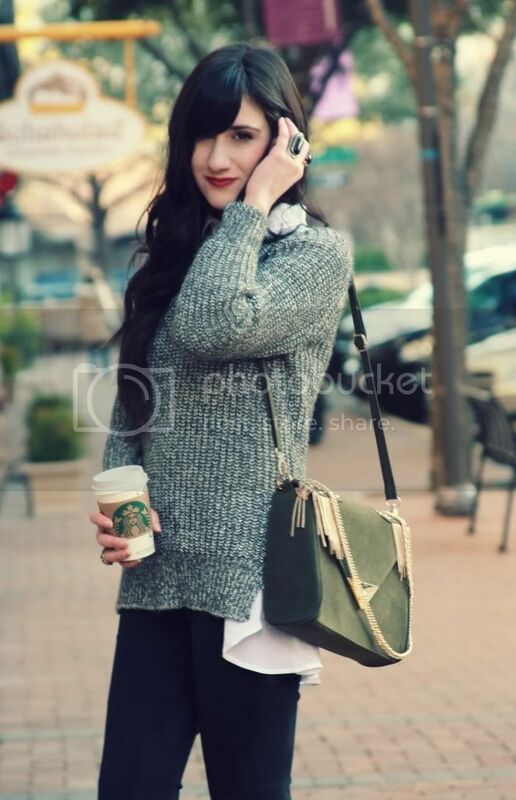 Flashes of Style: 80%20 Giveaway! that add height without compromising comfort. Two things that I look for in a shoe! these adorable shoes I styled above. There is only one simple rule to enter! I officially signed up for their mailing list! Oh and I liked them on FB! Please random, generate my number! I followed 80%20 on twitter! YOu can contact me at @em_ilee on twitter! DM or mention me! I liked 80%20 on facebook! You can contact me at @em_ilee on twitter! DM or mention me! Signed up for their mailing list! 80%20 shoes are so sweet! I follow 80%20 on twitter and follow you on Bloglovin'! My twitter is @edwinandatwood and my email is edwinandatwood@gmail.com. Ah, I hope I'm the winner! First of all, you look absolutely gorgeous on these pictures. I especially love your bag, it's so unique ! I liked em on FB! I joined their mailing list. The shoes you're wearing a beyond amazing! Those shoes are so adorable! I love your blog, it's one of my biggest inspirations :). I signed up for the 80%20 mailing list, I followed them on Twitter, and liked their Facebook page! I signed up for the mailing list, and I also liked them on facebook, followed them on twitter, and I already follow you on bloglovin'! I already follow you vie bloglovin! I'm also following you on Bloglovin! check out mine if you have time? Following your blog with bloglovin'! done! i've also liked the page on facebook! I liked 80%20 on Facebook! I signed up for the 80%20 email list! Wohoo thanks for the giveaway! ... and of course following you on bloglovin'! Hi! I've signed up for the mailing list, I'm already following you on Bloglovin'. And I "liked" 80%20 on Facebook :) Thanks for the giveaway. Those shoes are totally chic and adorable ... love that they're comfortable, too! That's so important. I signed up to receive their emails -- nycrecessionista [at] gmail [dot] com under Alison J. Thanks for doing such a great giveaway! I have also liked 80%20 on Facebook too. Just signed up! I absolutely love those shoes. I also just followed on bloglovin! Aaand I also follow on facebook! i followed 80%20 on twitter! I signed up for the mailing list! Thank you for the giveaway! I liked 80%20 on FB! 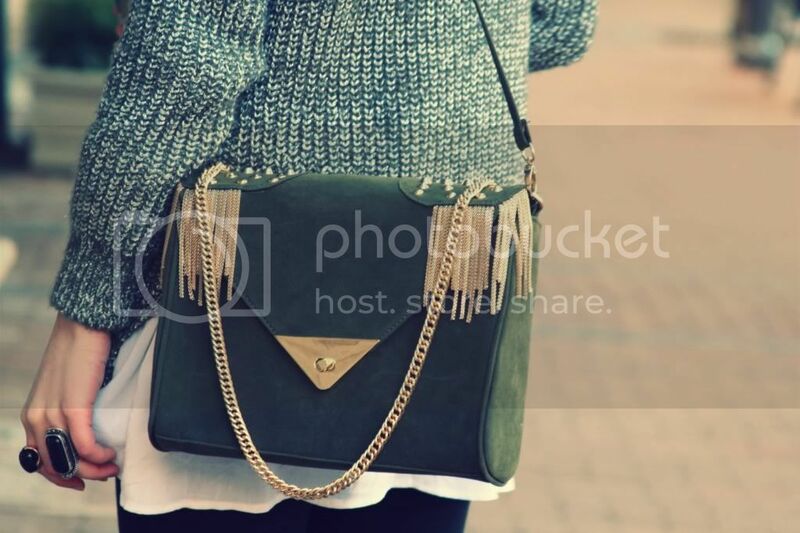 I really love that BAG..so gorgeous..but it's sold out already on VJ Style. Awesome giveaway Bonnie I followed you both in Facebook and signed up for the email list..and also Bloglovin. I signed up for their mailing list! Love me som 80%20 shoes! And I already follow you on Bloglovin'! I don't use twitter or bloglovin'. 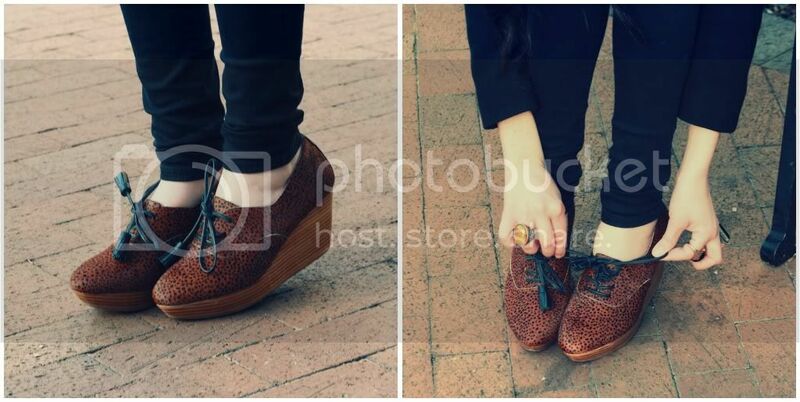 love those oxfords, you look gorgeous! Follow your blog via bloglovin'! P.S. you can't contact me at erica_tgg@yahoo.com! oh, this most coveted shoe! i signed up for the mailing list! your bag is amazing, i adore it! and i'm following them on twitter, too. I love 80%20 - I have a pair of their hidden wedge booties, and they are so comfy and cute. Thanks for the chance to win. xo. And I like them on FB! Thanks again. Great giveaway! xo. 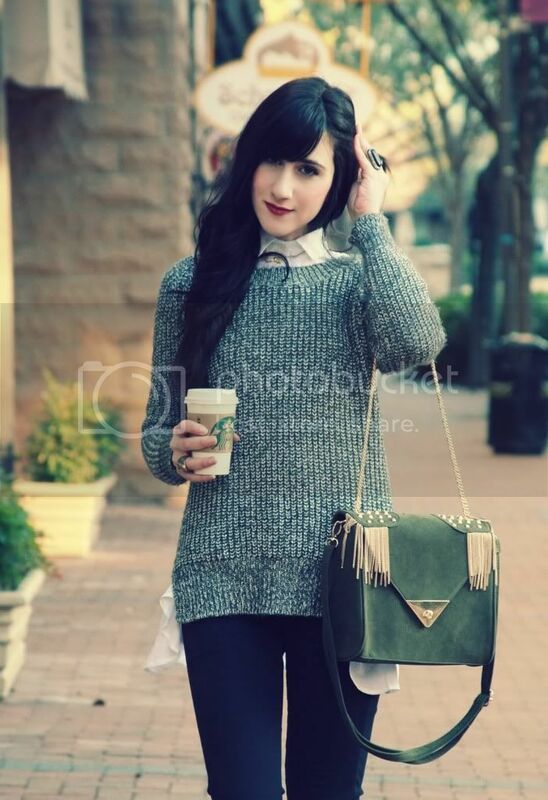 love those wedges but mostly am obsessed with the purse you are wearing! entered them all!! those shoes are gorgeous! & folliwing @8020shoes on twitter! i like 80%20 on facebook! Love those shoes! Joined the mailing list. I follow 80%20 on twitter! i signed up for their mailing list. those shoes are adorable! signed up the for the newsletter! Love the shoes! So cute :) Thank you for the great giveaway! i'm keeping my fingers crossed for this!! Thank you for introducing me to this company... how did I not know about them before, LOVE! Signed up for e-mails, followed on Twitter & liked on Facebook - Already following you on Bloglovin. ....and i follow you on Bloglovin! your bag is to die for!!! I looooove 80 20 I'm so excited! You look like perfection my dear! I signed up to their mailing list! I followed your wonderful blog through Bloglovin' !